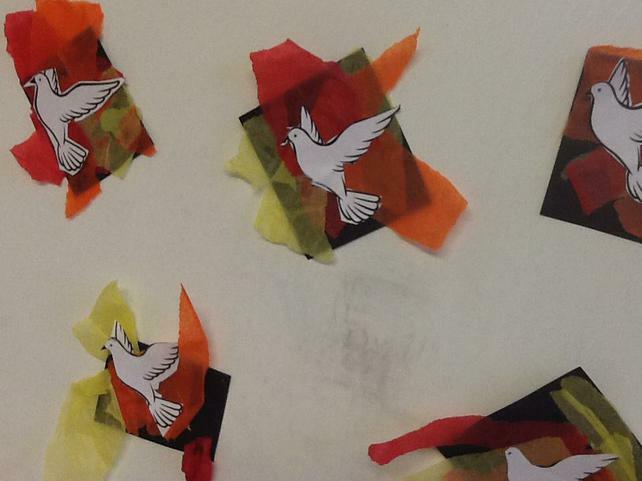 This week we have been working hard to understand the story of Pentecost. 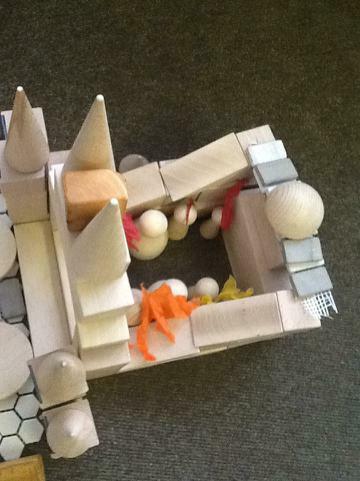 The children have been using the provision to create representations of the Holy Spirit and in the construction they recreated the scenes in Jerusalem. Class Two are working hard to improve our outdoor area, we have started by planting a range of of different plant and flowers. Thank you so much to our families for all their kind donations. 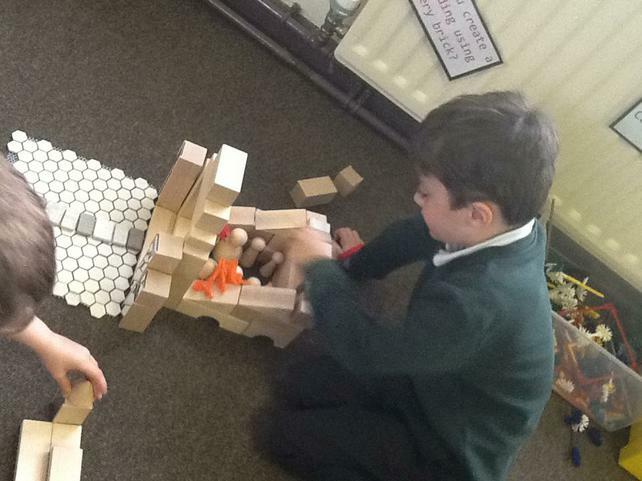 This week we have introduced our Investigation Station. 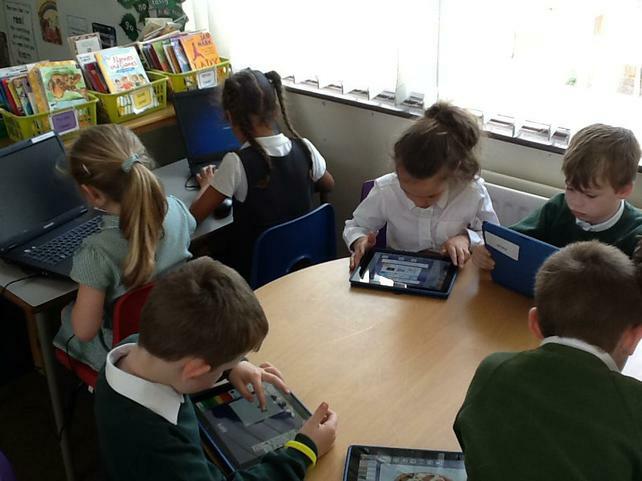 The children have been very busy with their iPad's researching London and it's landmarks. 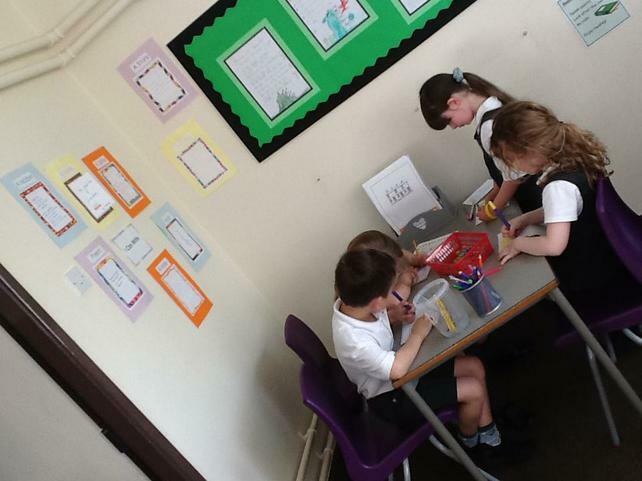 The children have also been busy in the new Writing Area. 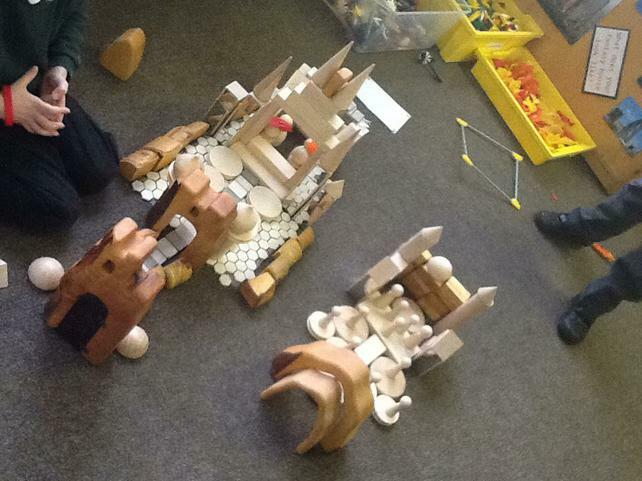 Our Creation Station is on the way, so come back soon. 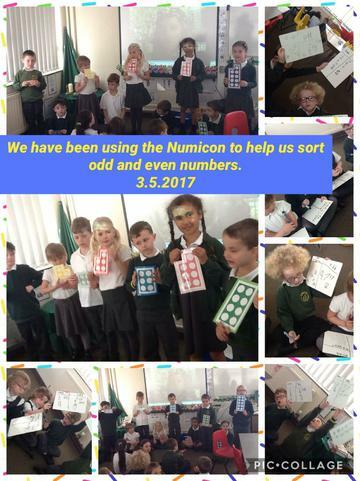 This week we have been working on odd and even numbers using the Numicon to help. 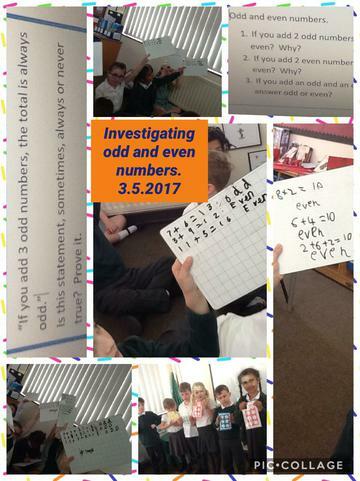 The children are getting really good at investigation different ideas and proving their answers. 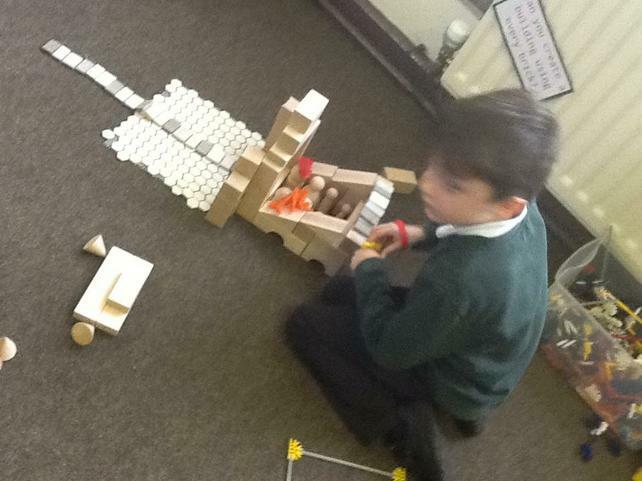 We have been learning all about The Great Fire of London. 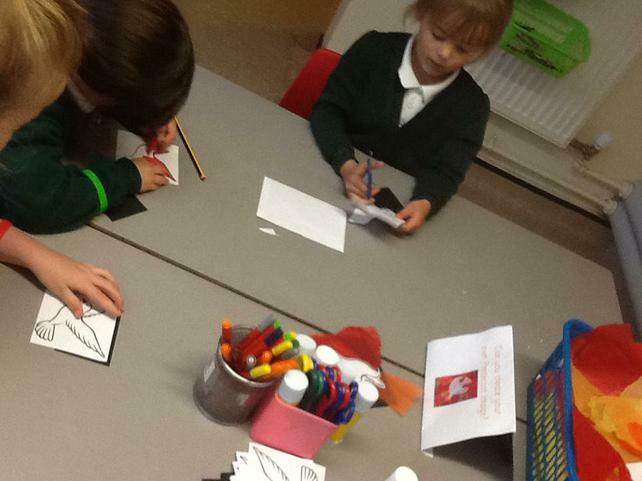 The children are now full of facts and have been working on newspaper articles and diary entries to record what we know.